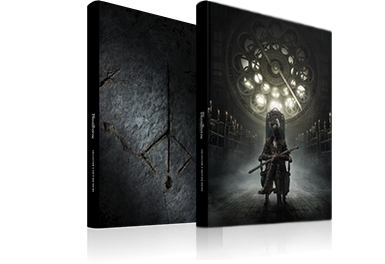 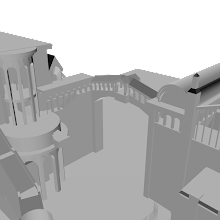 On May 25th, 2018 Lance McDonald datamined files of newly released Dark Souls Remastered, which contained early development files of Bloodborne. 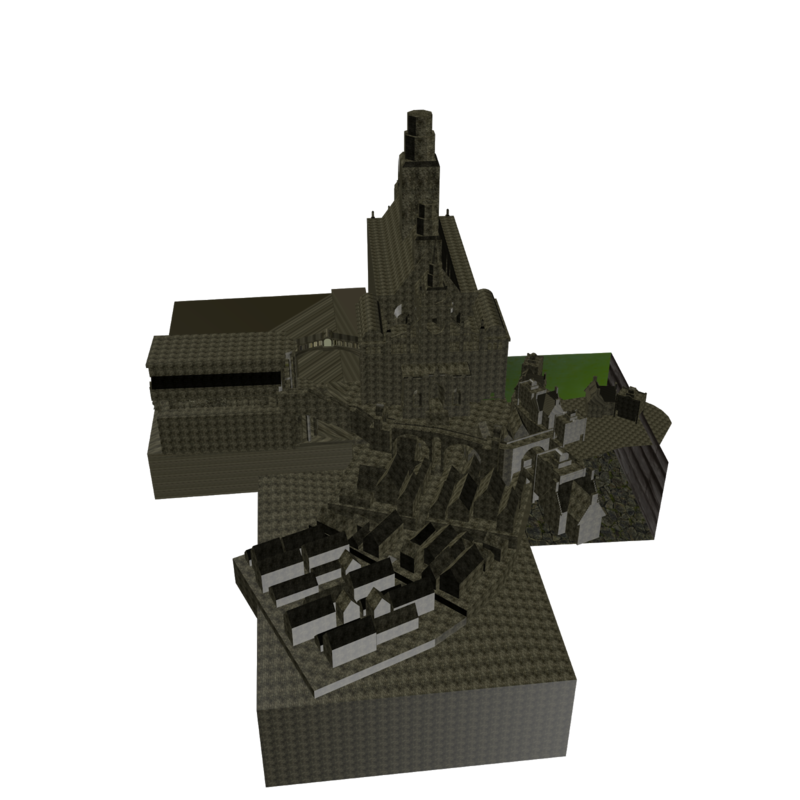 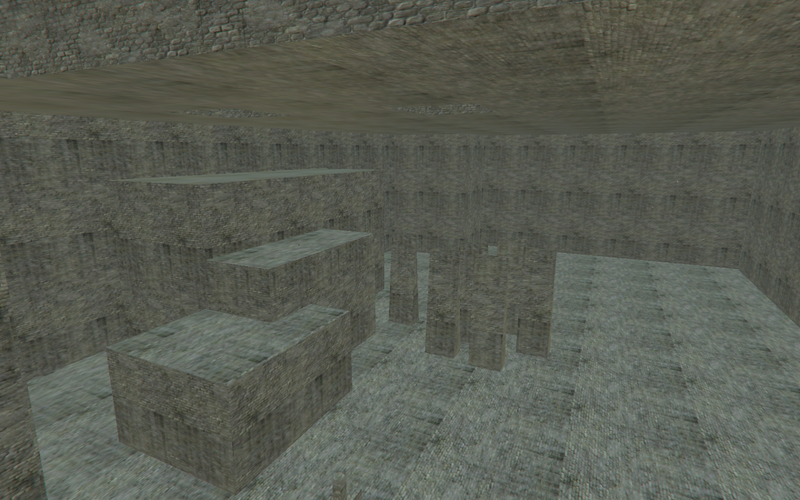 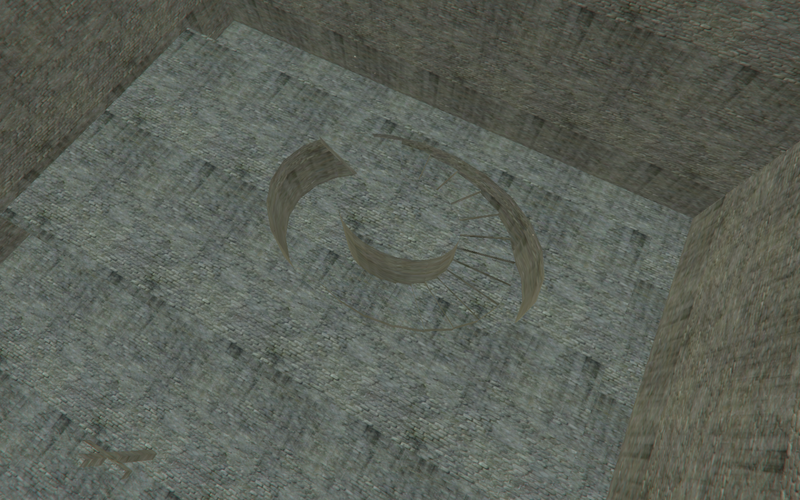 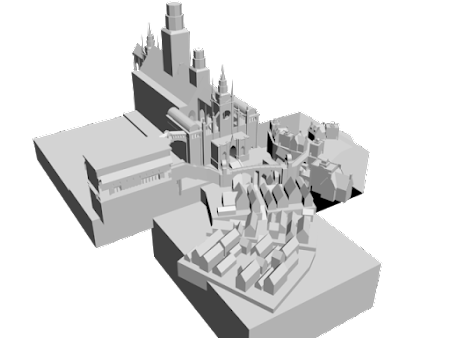 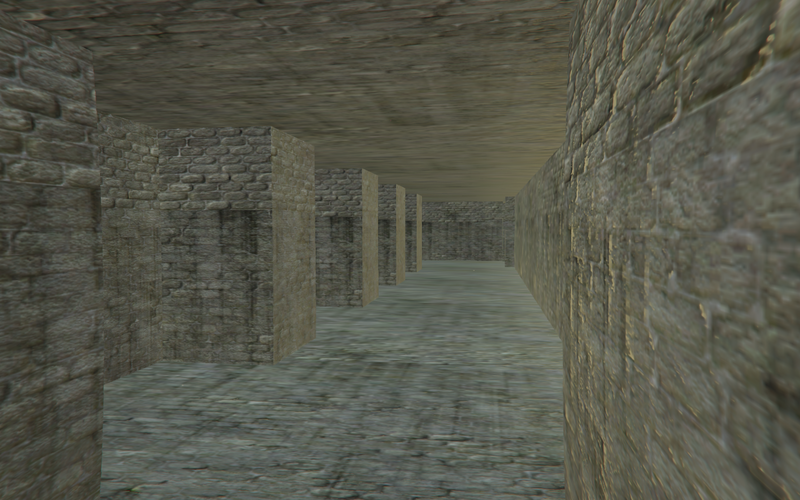 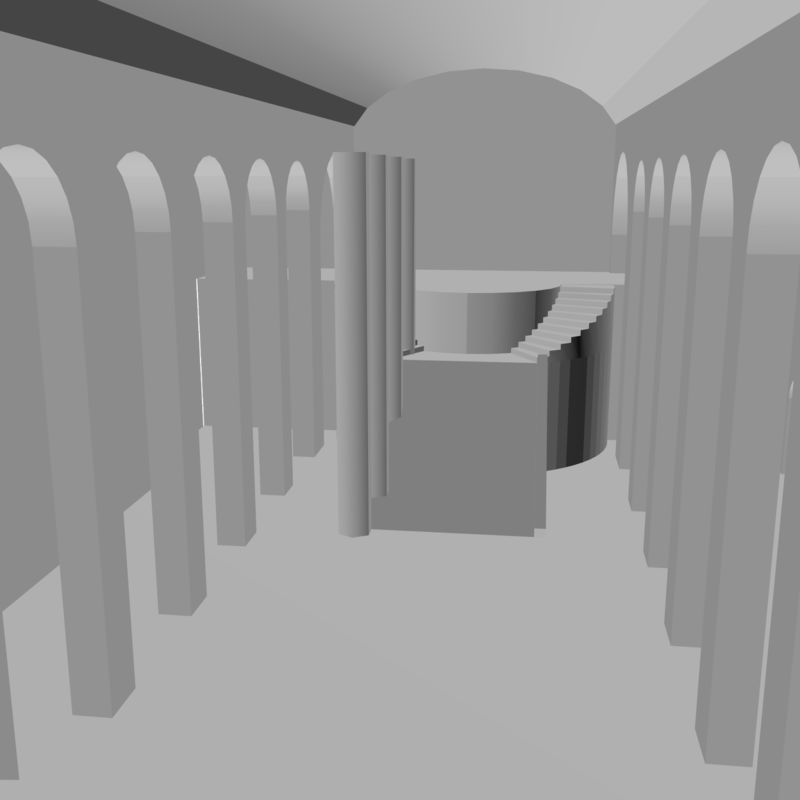 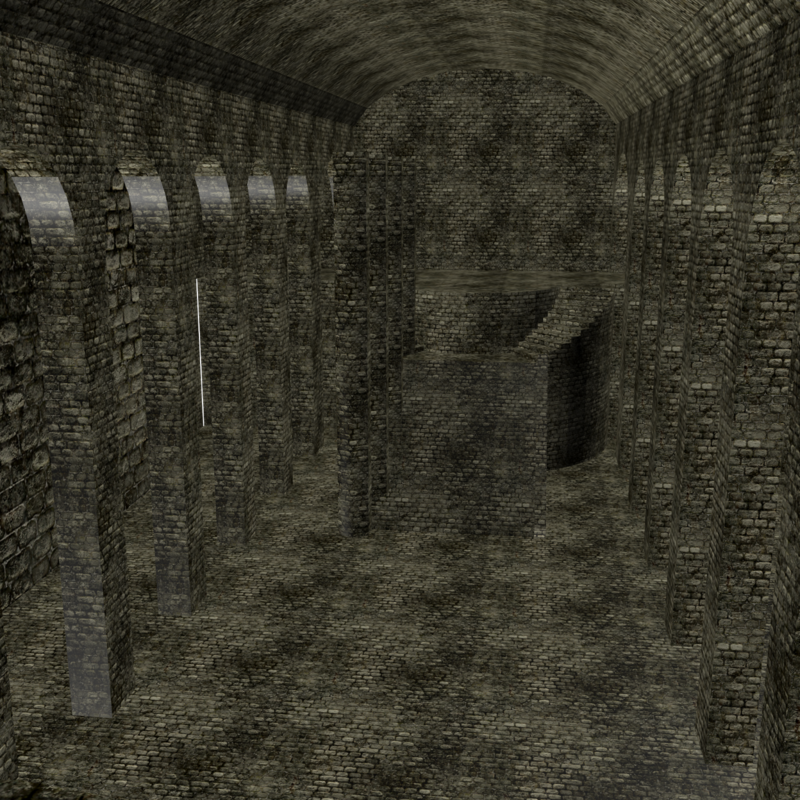 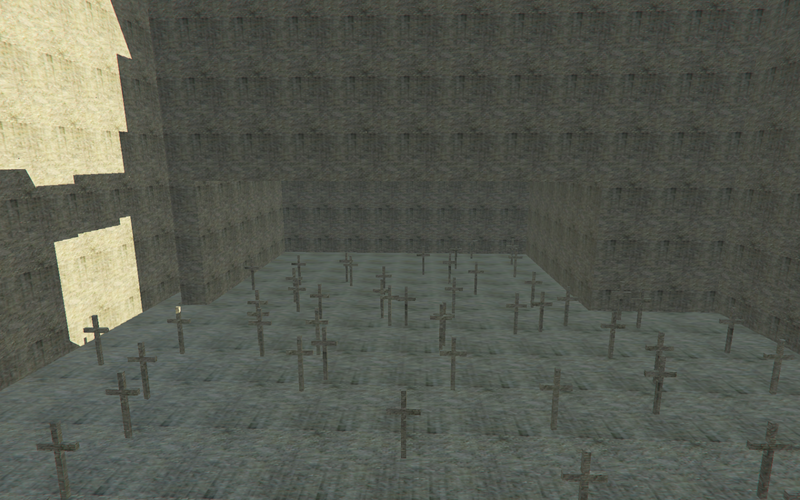 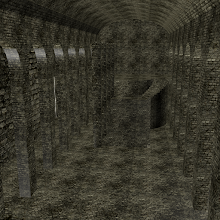 Even older prototype of the Upper Cathedral Ward was found within the files of Dark Souls Remastered. 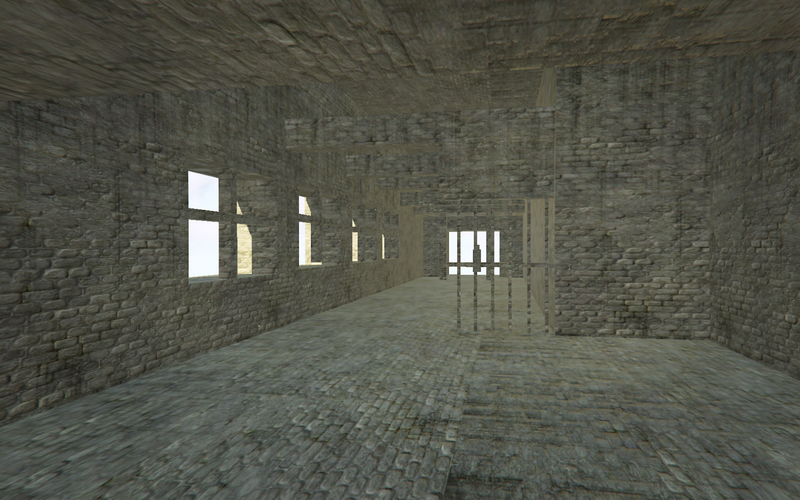 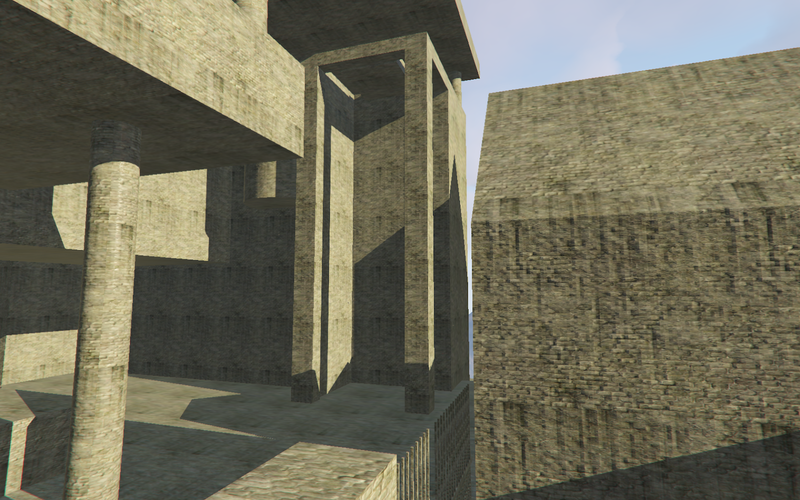 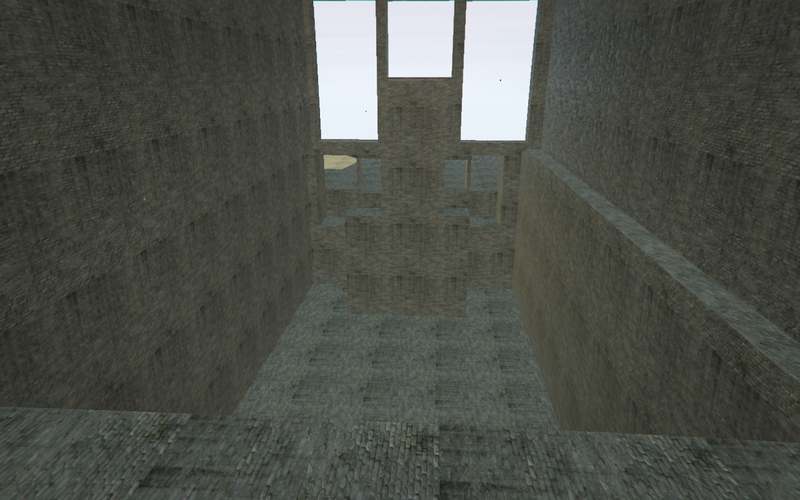 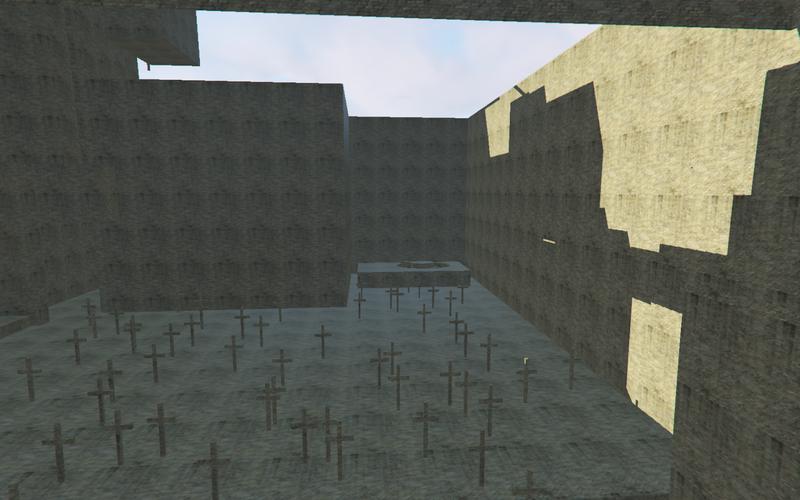 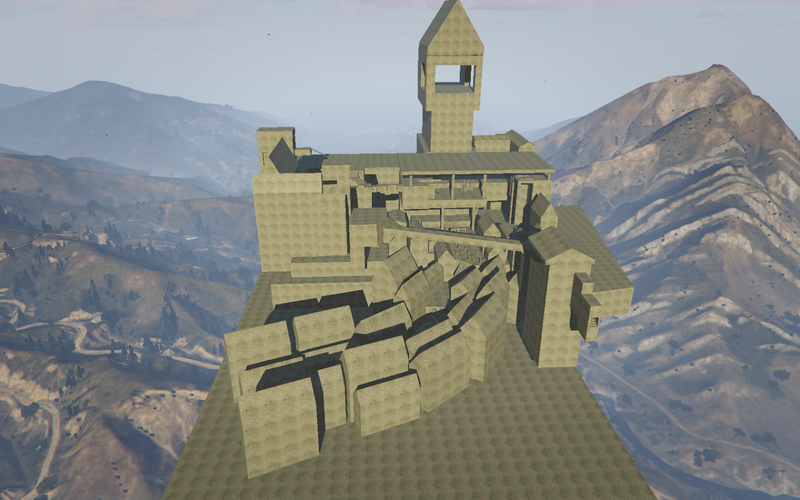 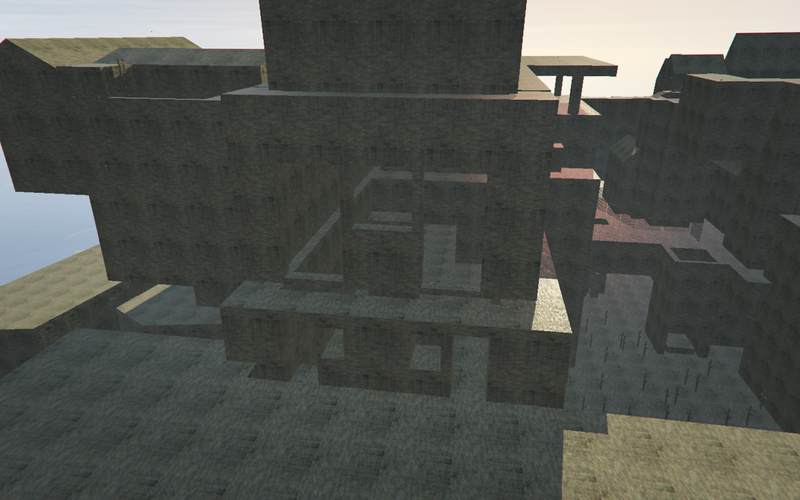 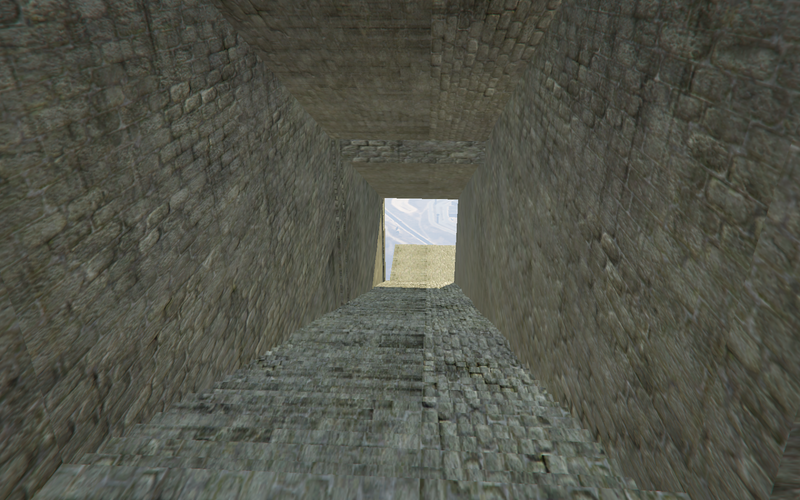 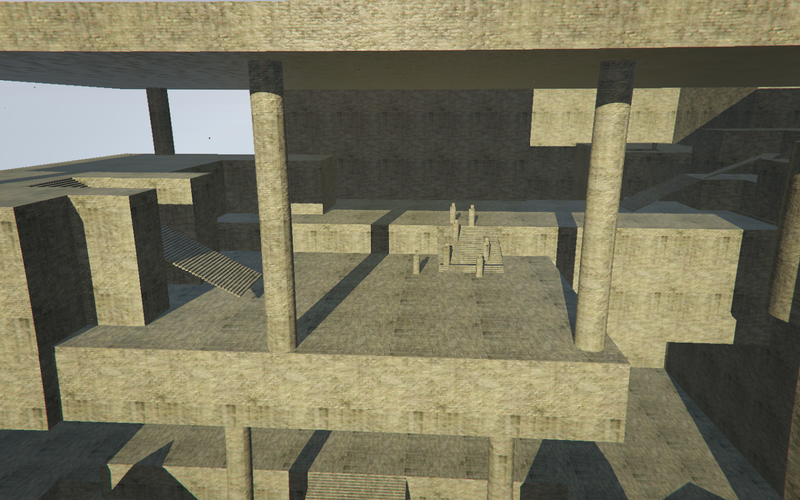 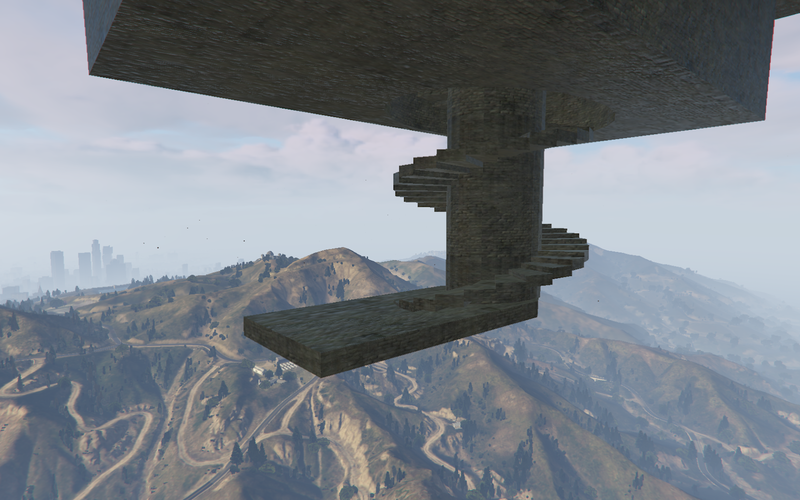 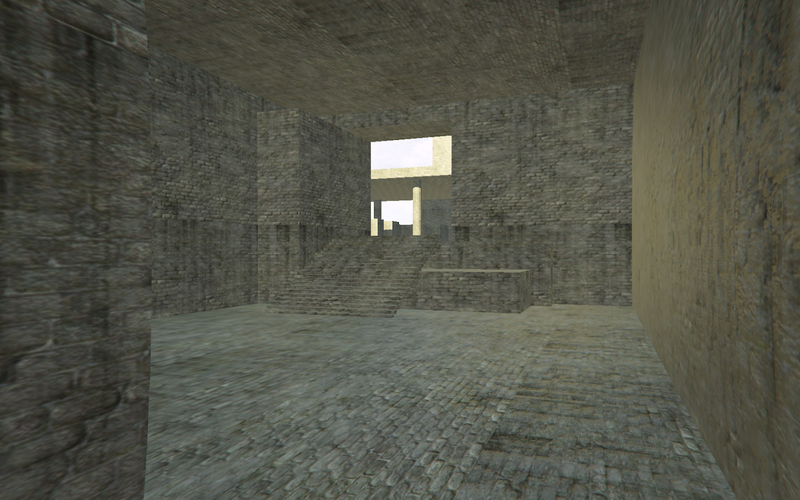 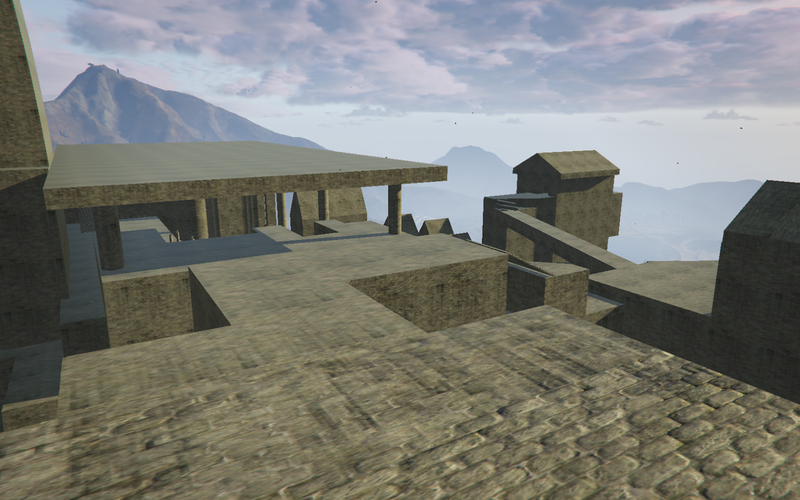 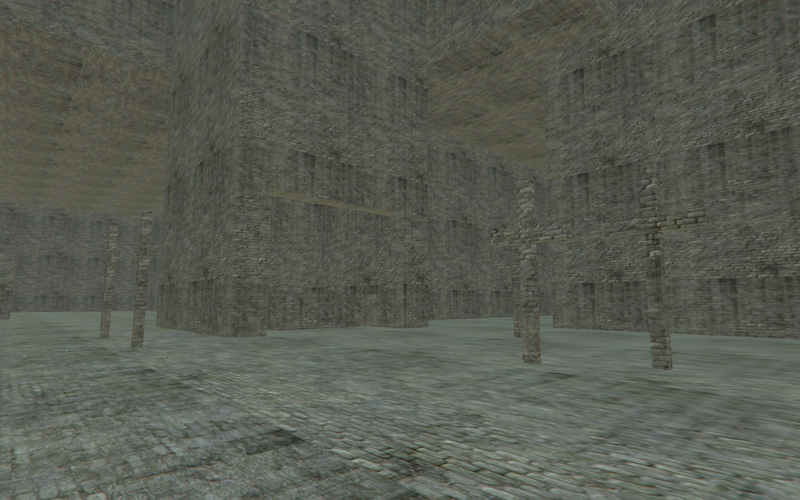 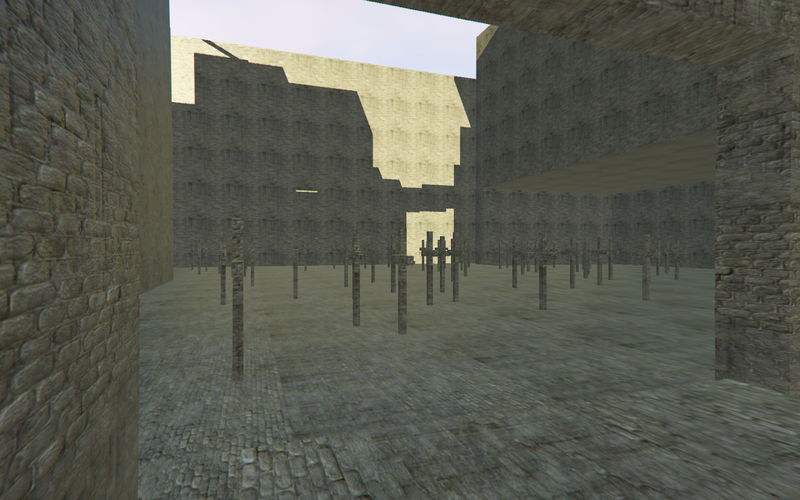 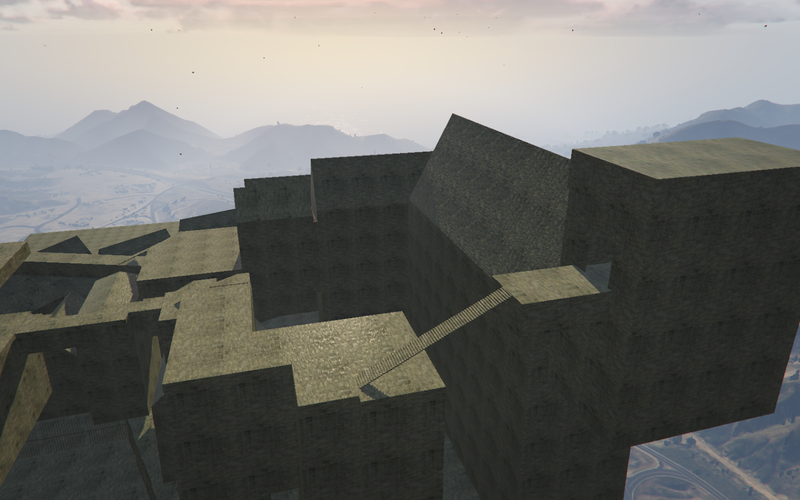 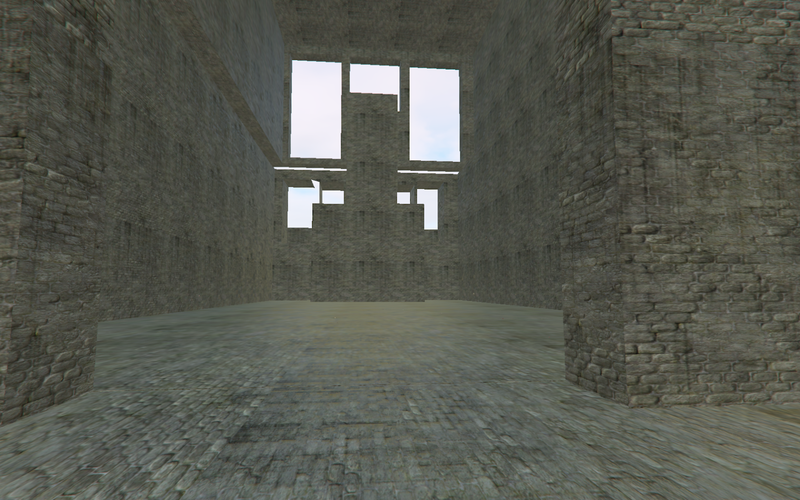 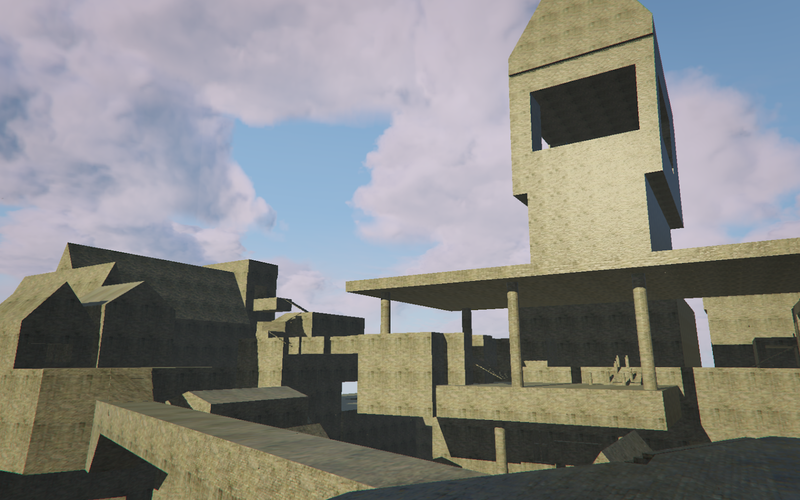 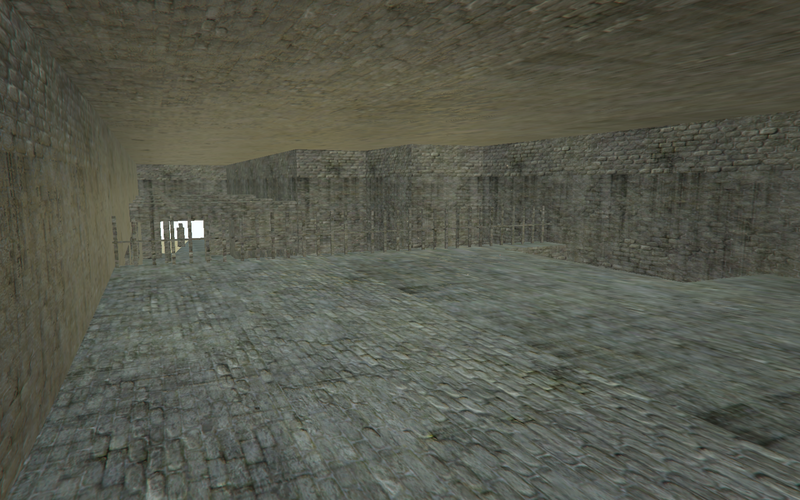 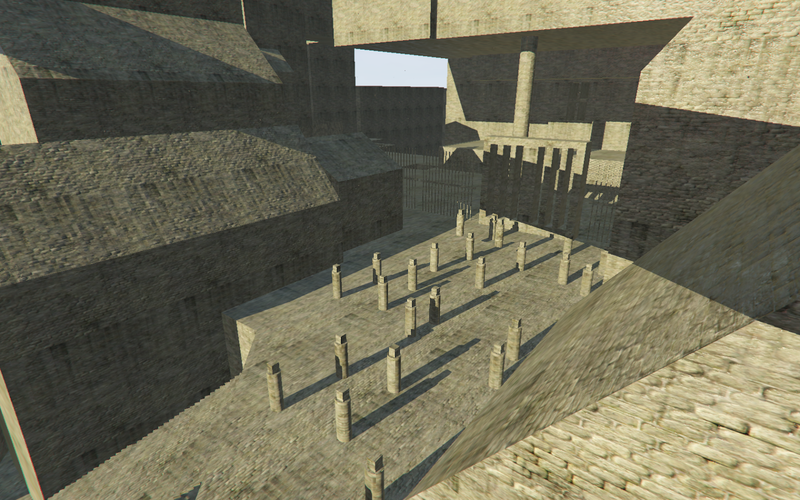 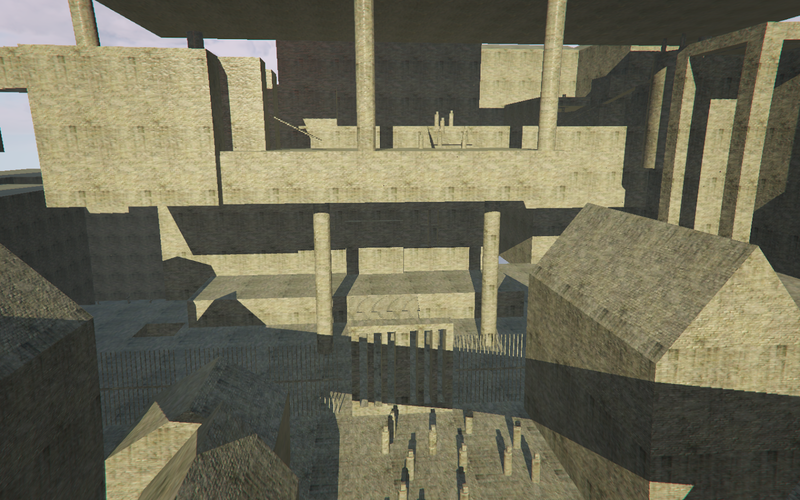 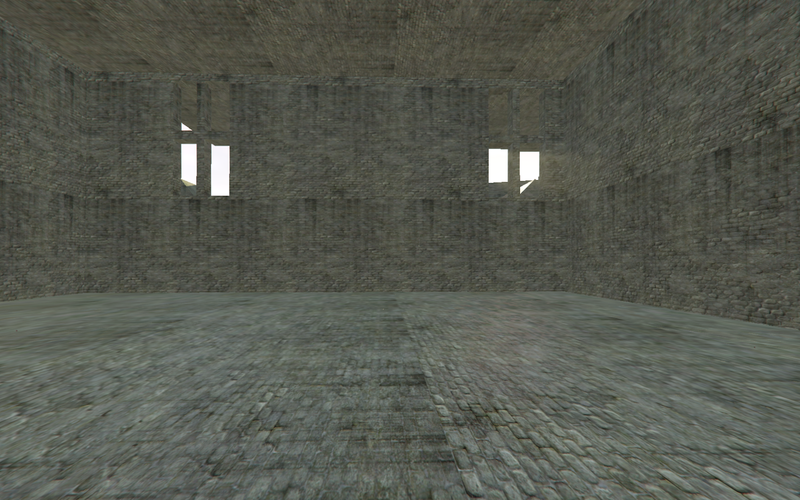 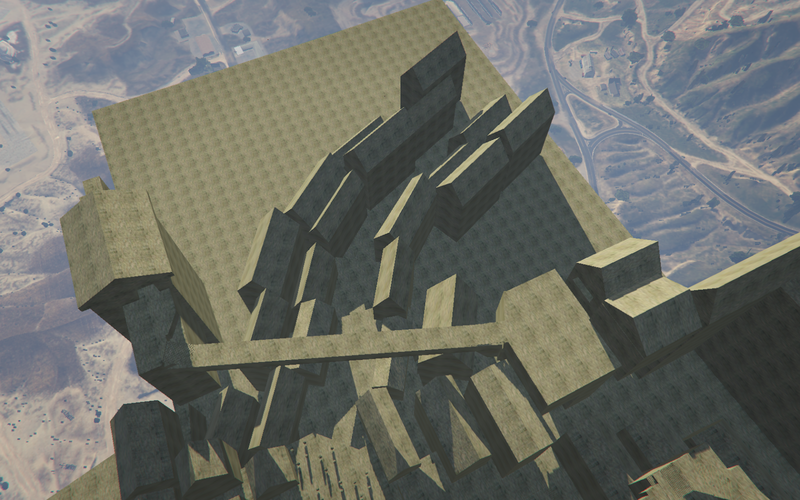 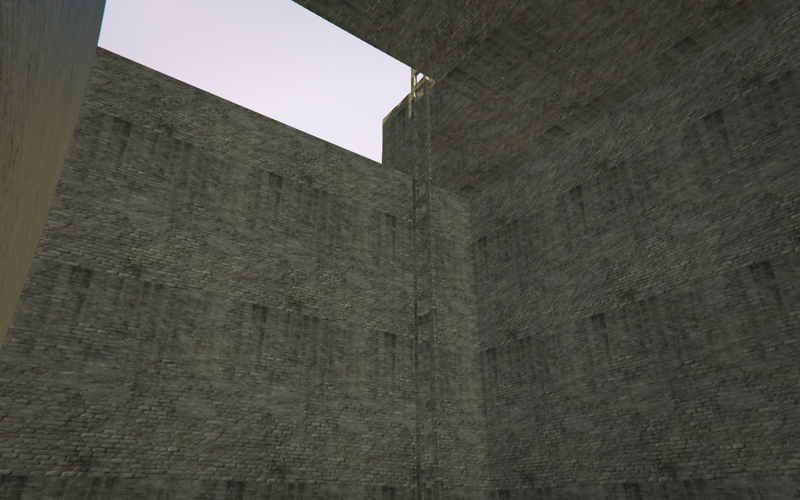 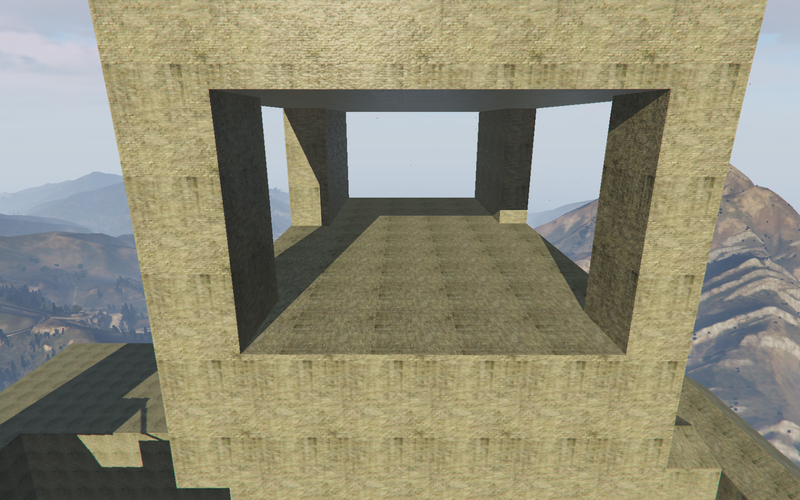 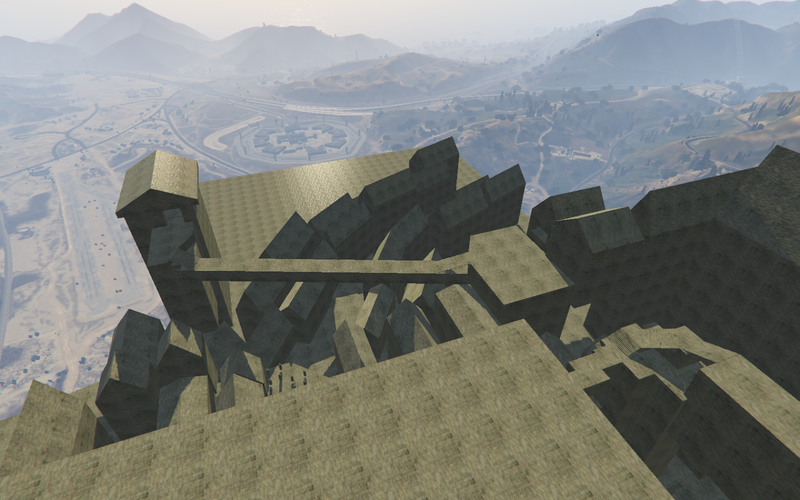 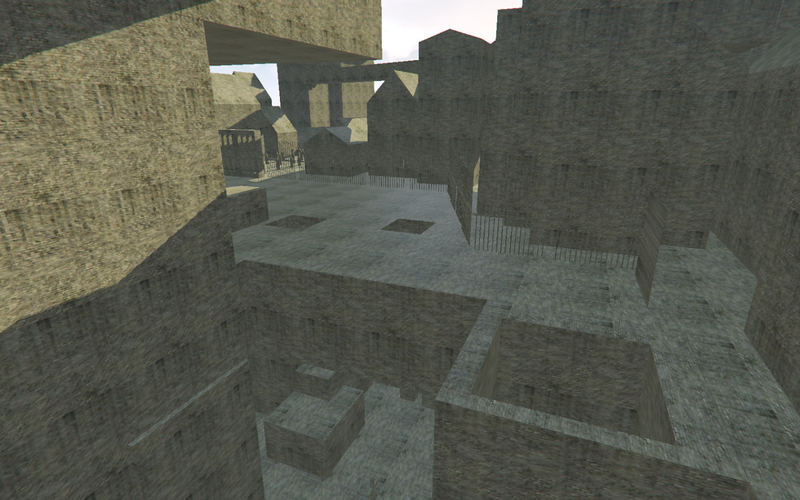 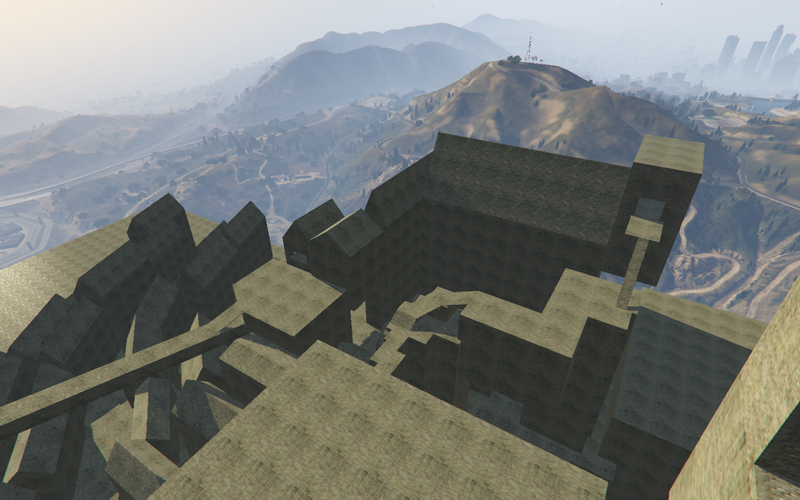 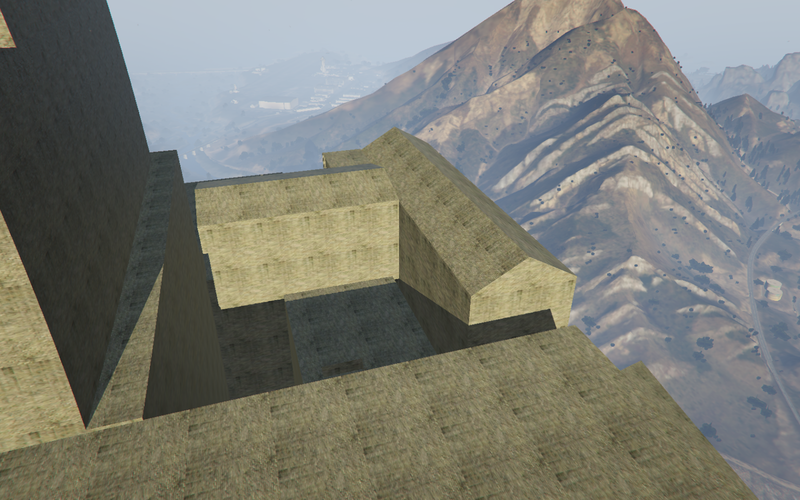 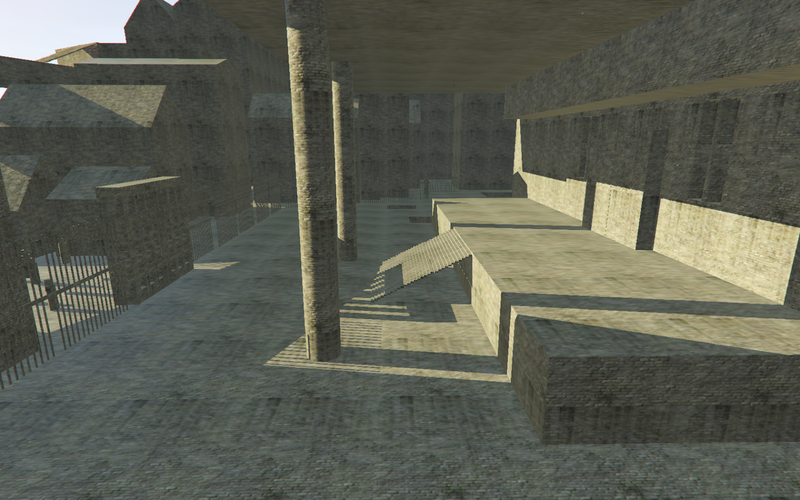 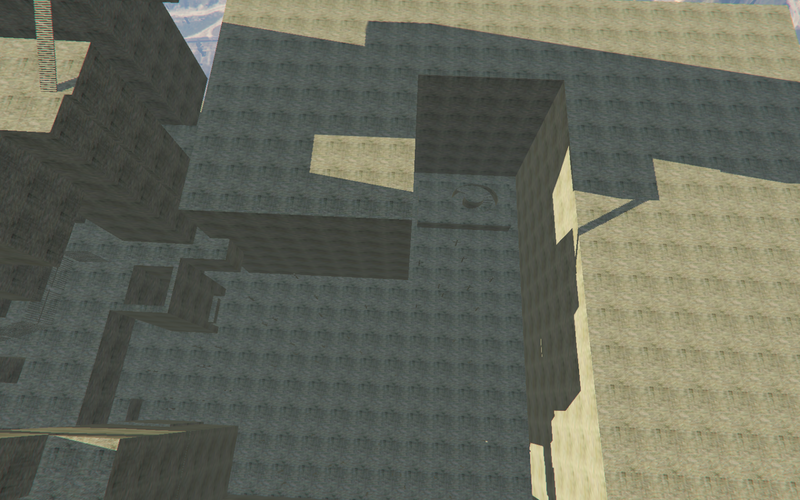 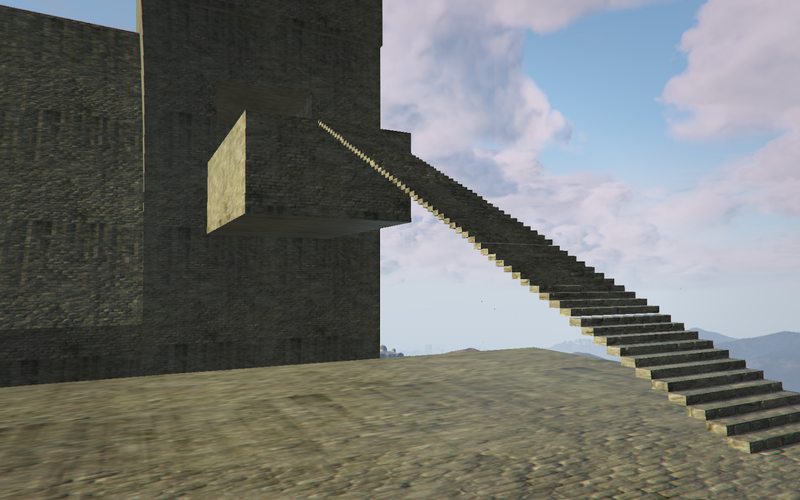 Another Early Prototype Of Upper Cathedral Ward in GTA V video by Dropoff.